Catch the next live broadcast over on our Facebook page Wednesdays at 3pm PST! Get your copy of the film here. In this Water Wednesday episode we discuss the book Alkalize or Die by Dr. Theodore A. Baroody. In this Water Wednesday episode we discuss the importance of re-mineralizing your water. 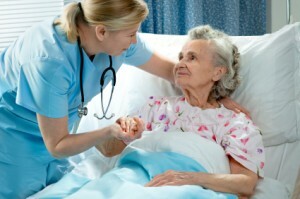 How would you like to not only live to be 100 but be healthy and vibrant at that age? In this Water Wednesday episode we discuss the book “Healthy at 100” by John Robbins. *The average American will spend 10% of his or her life sick. *Half of Americans 65+ have two or more chronic diseases and 25% have problems so severe that their abilities to perform one or more tasks of daily living is limited. *By 2040, it is estimated that 5.5 million Americans will live in nursing homes while another 12 million will require ongoing homecare services. *Studies have been done on the longest-living people in the world to find out their secrets. The common thread amongst the Hunza, the Vilcabama, the Abkhasia and the Okinawa people is that they eat a largely vegetarian diet using freshly picked organically grown fruit and vegetables. Many also drink naturally ionized alkaline water from uncontaminated fresh-flowing rivers and streams. Not only do the majority of them live to be well over 100, but they do so while remaining mentally and physically fit, and few suffer from poor hearing or loss of eyesight. They never adopt a sedentary lifestyle, instead choosing to keep active with daily walks and climbs. So the choice is yours, do you want to live to be healthy at 100? Take control of your health today! We’ve all heard to drink water when trying to lose weight, but the type of water and amount are vitally important as they can actually impede your success. In this Water Wednesday episode our CEO discusses why the water you are drinking may be causing your weight gain. In this Water Wednesday episode we discuss the book The Water Secret by Dr. Howard Murad. Water found in produce is structured, and “eating your water” is one way to be healthy and age well. 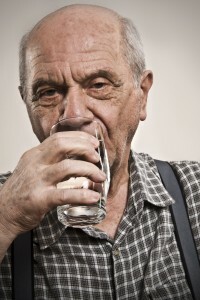 “Contrary to popular belief, you are not 75 to 80 percent water. You were once–long ago, when you were a babbling baby fresh from your mother’s watery womb. But now you’re closer to 50 percent water. What happened? 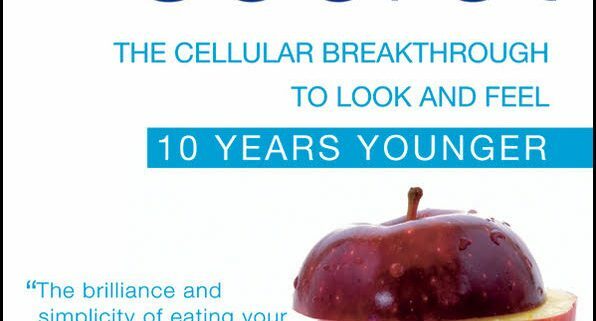 Well, you’ve aged, and since those early years, internal and external factors have damaged your cells and weakened their ability to retain water. This explains the signs of aging that probably emerged in your late twenties or (if you were lucky) early thirties: your skin began to become drier, fine lines and wrinkles appeared, sleep patterns changed, your flexibility took a hit, digestion slowed, and your energy wavered. You complain about more aches and pains, need more caffeine to get through your day, and have a tougher timekeeping excess weight off. This didn’t happen overnight, although it may have seemed that way one random day when you “suddenly” noted all these changes in the mirror, on a scale, or in your doctors office. Do you truly understand what toxins and toxic by-products like chlorine are lurking in your water and other products? 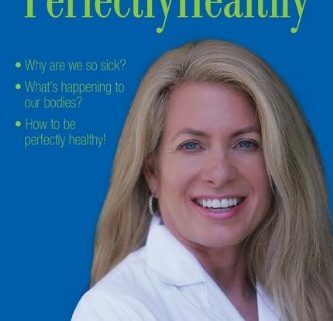 In this Water Wednesday episode we discuss the book Be Perfectly Healthy by Dr. Leigh Erin Connealy. There are many toxins in our environment that you should limit your exposure to, chlorinated water being one of them. 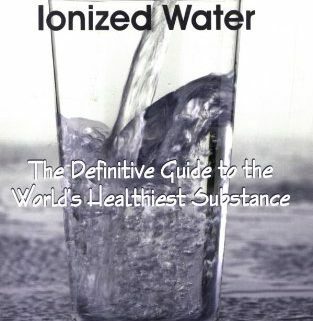 Still not sure what exactly makes ionized water so special or if maybe it’s just a hoax? 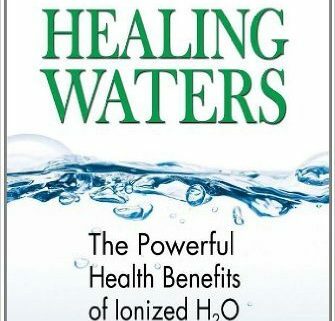 In this Water Wednesday episode we discuss the book Healing Waters: The Powerful Health Benefits of Ionized H2O by Dr. Ben Johnson. Science has duplicated the best drinking water on earth through the power of electrolysis using a device you can install in your home (water ionizer). Addictive urges related to alcohol, caffeine, and various drugs. In this Water Wednesday episode we discuss the book The Miraculous Properties of Ionized Water by Bob McCauley and how it changed my life and can help you too. There is nothing more important for your body than water, and there is no healthier water than ionized water. Do you struggle with getting a good night’s sleep? In this Water Wednesday episode we talk about why proper hydration can lead to better sleep and thus overall better health. THE PROBLEM – Sleep is such a fickle thing, and not getting good sleep is one of the top three issues Americans report having when it comes to their health and wellness (other two are lack of energy and pain) according to my unofficial survey. 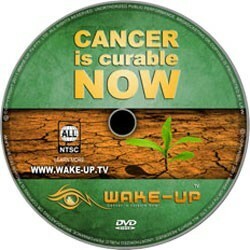 You may have trouble falling asleep, staying asleep, having vivid or bad dreams, waking up feeling refreshed, etc. ACIDIC SLEEP AIDS – Unfortunately all over the counter and prescription sleep aids are acidifying to the body which means they create a body which is less resistant to disease. 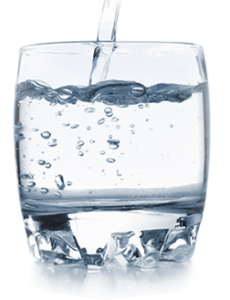 DEHYDRATION – 75% of Americans are chronically dehydrated. We recommend you drink a minimum of half your body weight in ounces of water daily. OMG I HAVE TO PEE! Worried about having to get up during the night to urinate frequently after drinking all this water? That issue should go away after about a 2 week adjustment period. DEHYDRATION DURING SLEEP – Most of us experience dehydration when we sleep, which can cause symptoms in the body such as muscle cramps, and overall restlessness, as the body basically struggles to utilize whatever fluids you have given it throughout the day to do what it needs to do. So for example, we sweat while we sleep as part of the detoxification process, and if we are already dehydrated the body doesn’t have enough water to sweat out and holds onto the water it does have, creating water weight and a toxic body. BRAIN – You may be sleeping, but your brain and body still have work to do. One of the first things to become dehydrated is our brain, which then cannot function at optimal level. We believe that when you are hydrated with ionized alkaline water, your brain is able to move you into the stages of sleep with greater ease. NUTRIENT ASSIMILATION – While we sleep, we are assimilating the nutrients of the day, and ionized alkaline water helps the body to better absorb nutrients, making the body’s process easier as we sleep. Unlike any other water, ionized alkaline water is far more effective at delivering nutrients and oxygen on a cellular level. TESTIMONIALS – Many of our customers report better sleep after switching to Chanson Water, it’s one of the most common things they tell us and we hope it will help you too!